Every 7 minutes, a pedestrian in the US is injured by a vehicle and within every two hours, one pedestrian will die as a result. 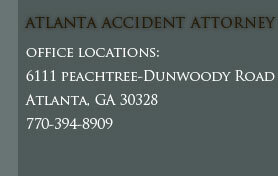 In Atlanta alone, around 15 pedestrians die in car crashes every year. Unfortunately, many of these accidents are caused simply by driver inattention. No one wants to be hit by a car, whether it’s on a crosswalk in downtown Sandy Springs or on a dirt road on the outskirts of Marietta, so practically all pedestrians make a concentrated effort to keep out of the way of cars. 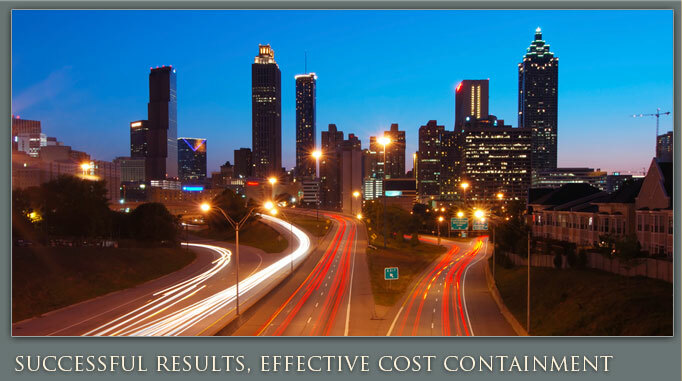 Contact an Atlanta accident lawyer from Ashenden & Associates, P.C today to discuss your claim and set up a free initial consultation.